The TopTaq Master Mix Kit offers maximum convenience by combining all the benefits of specific TopTaq DNA Polymerase with the advantage of a ready-to-use master mix. 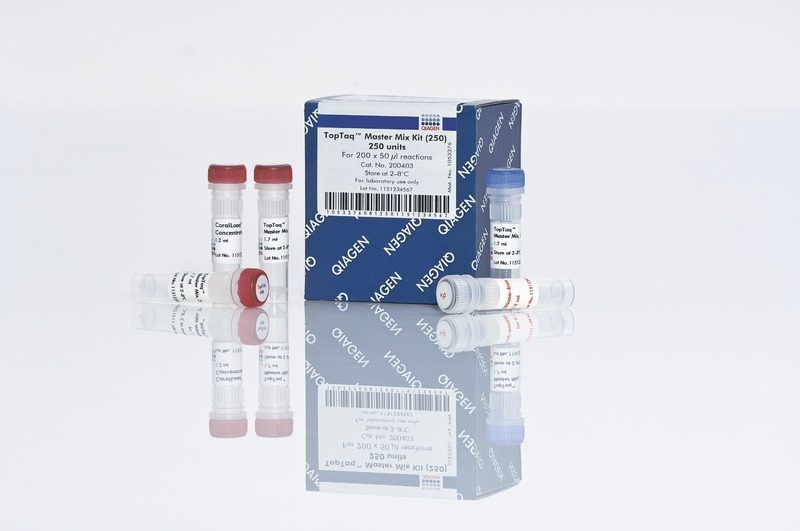 It contains TopTaq DNA Polymerase, the unique TopTaq PCR Buffer that minimizes the requirement for optimization, and dNTPs. 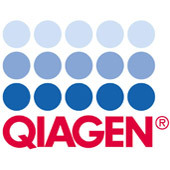 The unique TopTaq Stabilizer included in the enzyme storage buffer allows storage of TopTaq Master Mix at 4°C and reaction setup at room temperature, without time-consuming thawing of reagents. Providing all components in a ready-to-use master mix reduces pipetting steps, which lowers the risk of contamination. High yields of PCR product are achieved, even after storing the TopTaq Master Mix for extended periods of time at 25°C or 4°C.